New government research finds 61 million U.S. adults – about 1 in 4 Americans – have a disability that impacts a major part of their life. According to the report from the Centers for Disease Control and Prevention, the most common disability type, mobility, affects 1 in 7 adults. 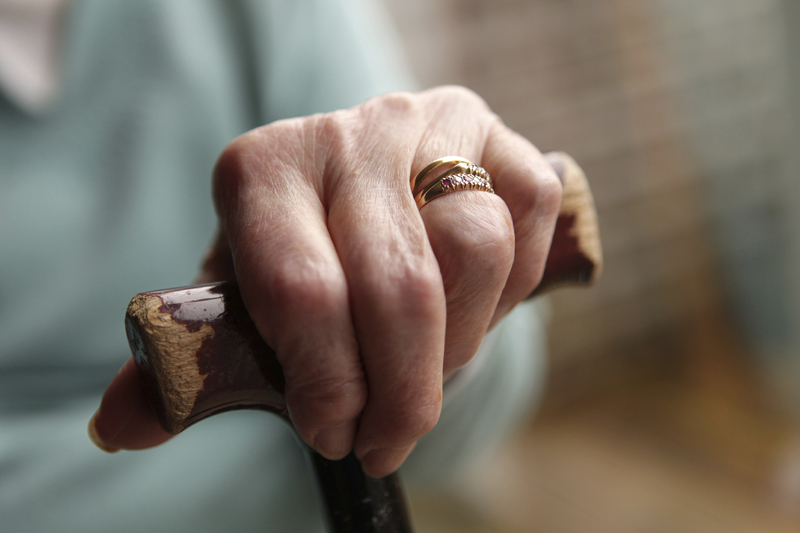 With age, disability becomes more common, affecting approximately 2 in 5 adults age 65 and older. "At some point in their lives, most people will either have a disability or know someone who has one," Coleen Boyle, Ph.D., director of CDC's National Center on Birth Defects and Developmental Disabilities, said in a statement. "Learning more about people with disabilities in the United States can help us better understand and meet their health needs." "People with disabilities will benefit from care coordination and better access to health care and the health services they need, so that they adopt healthy behaviors and have better health," said Georgina Peacock, M.D., M.P.H., Director of CDC's Division of Human Development and Disability. "Research showing how many people have a disability and differences in their access to health care can guide efforts by health care providers and public health practitioners to improve access to care for people with disabilities."